Dave Booth is a wood turner and general woodworker with many years experience. 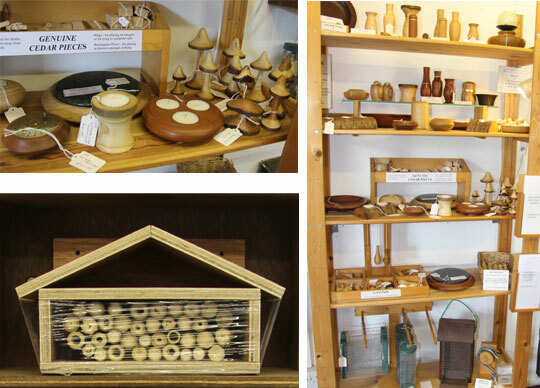 Currently turning items of a functional nature for use around the house, but also producing many decorative designs, such as natural edge bowls, and items displaying the qualities of the timber used to best effect. Daves interest in wild birds has resulted in him producing a range of nest boxes, bird tables and bird feeders to enhance any garden, encouraging wild birds to visit.